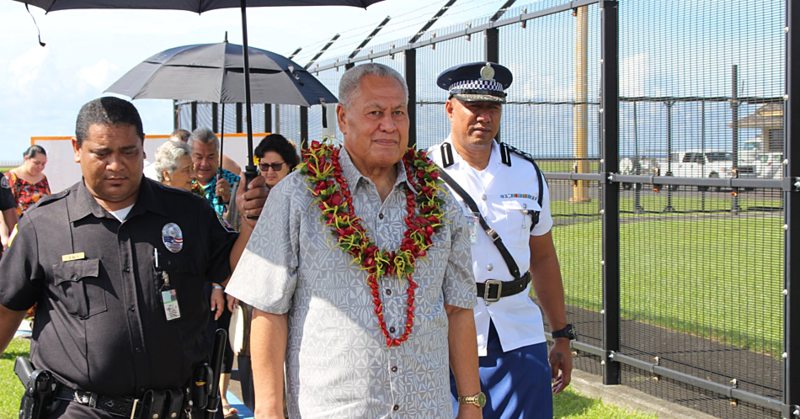 The Caretaker Speaker of Parliament, La’aulialemalietoa Polataivao Fosi, has added his voice to a strengthening chorus of government officials to assuage fears about Samoa becoming a one-party state. 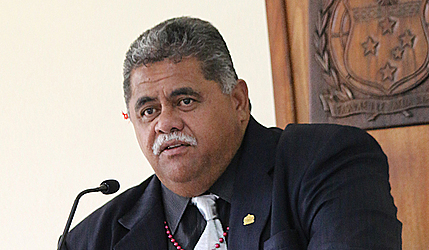 Speaking to the Samoa Observer, La’auli rejected claims that Samoa has become more of a dictatorship instead of a democracy after the ruling Human Rights Protection Party thumped the Tautua Samoa Party last Friday. Laauli, the Member of Parliament for Gagaifomauga No. 3, said all members of Parliament are called to represent their constituencies. “They have to be true to their callings and that is to represent the interests of their constituencies in Parliament without fear or favour regardless of party affiliations. Besides, La’auli said Samoa’s democracy has traditionally been a one-party state. “There were no political parties back then,” he reminded. “After a Prime Minister and his Cabinet were selected, then the floor would be open for any opposition in Parliament. “The way I see it, the three pillars of democracy are in place in Samoa that provides the check and balances. “So to me there is nothing is to worry about. As Members of Parliament, what we should be concerned about are the values we bring to the House. As for the country choosing mostly H.R.P.P through their votes, La’auli reiterated that the people have spoken. “This is the reality because if the people wanted to have an Opposition, they would have voted that way. Laauli encouraged Members of Parliament to speak up. If he returns as the Speaker of the House after next week, will he treat the three Members of the Tautua Samoa Party differently? 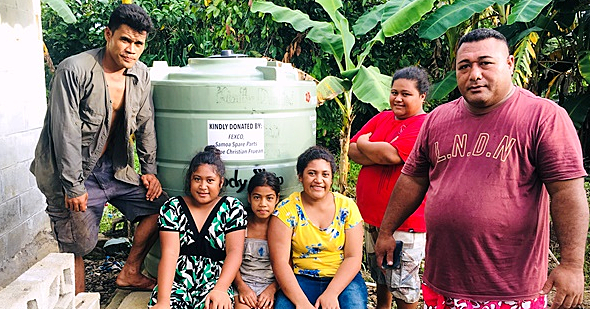 On Sunday, Laauli’s views were echoed by the leader of the Human Rights Protection Party (H.R.P.P), Tuilaepa Sa’ilele Malielegaoi. 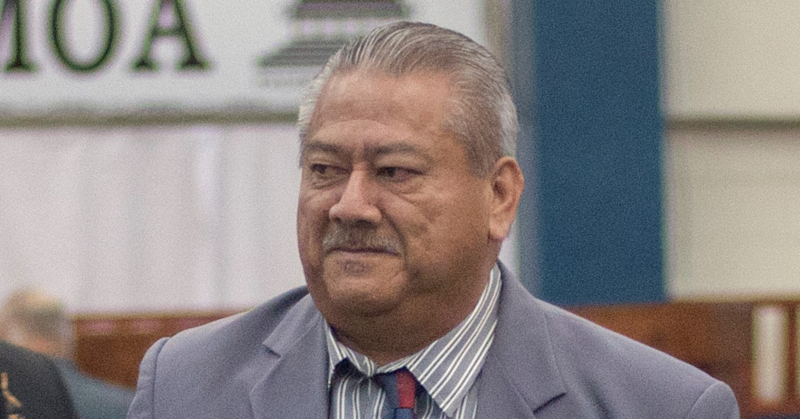 According to Tuilaepa, there is nothing they can do if members of the public have expressed their desire through their votes. “Even though there are not enough opposition (M.Ps), four is enough,” he said. “What can we do if this is what the country wants? If there is no Opposition, then the other members from our side can speak as Opposition members. About claims that the ruling party has become a dictatorship, Tuilaepa said such thoughts are just “words from academics that are floating on the air”. He assured that there are checks and balance mechanisms in place to ensure that does not happen in Samoa.